Be high on shine. 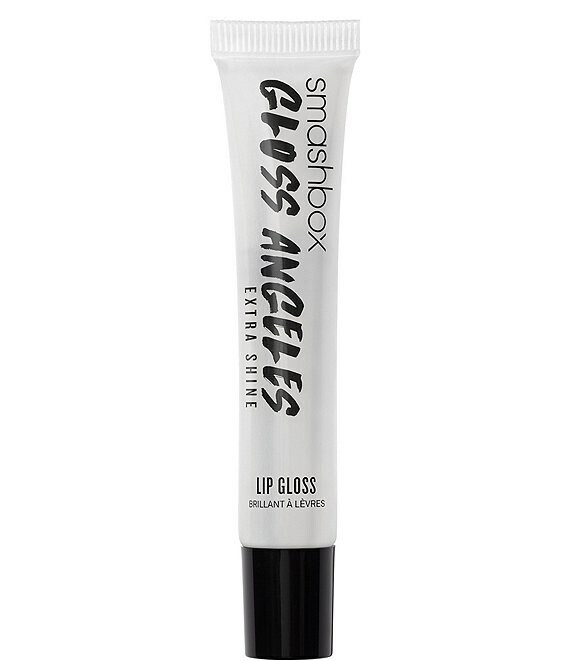 This crystal-clear lip gloss creates a mirror-like shine wherever you apply it. Use it on lips or as a face and eye gloss across lids and cheekbones, the weightless serum-like formula feels luxurious on contact. Apply on lips with finger or brush. Dab onto eyelids & cheekbones for a glossy finish. Studio Tip: Try it as a face or eye gloss.